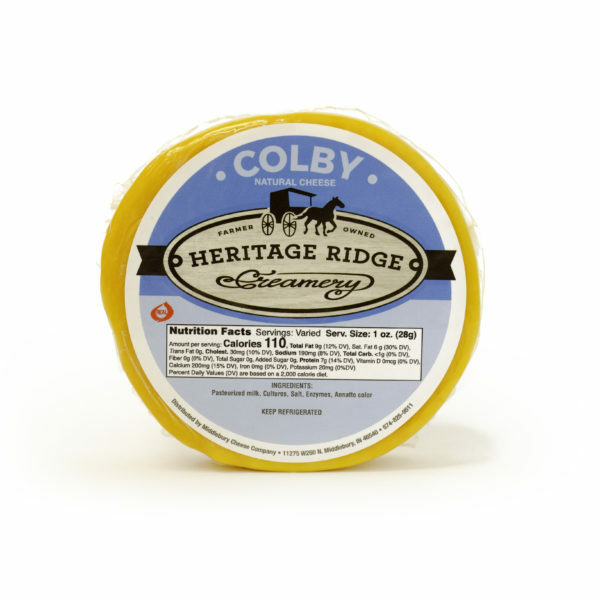 We love cheese – plain and simple. 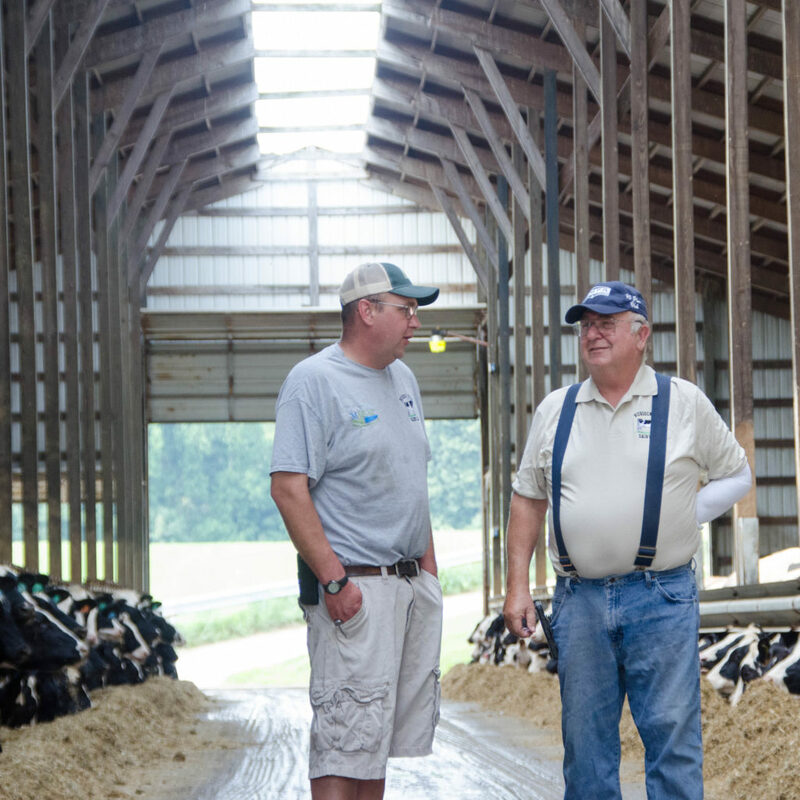 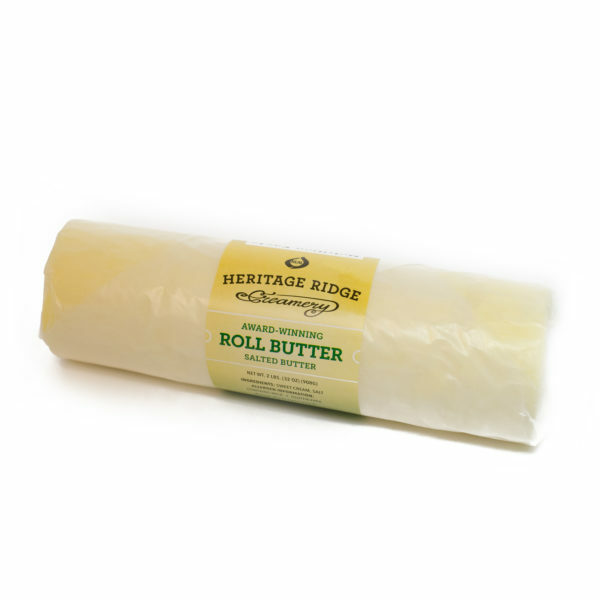 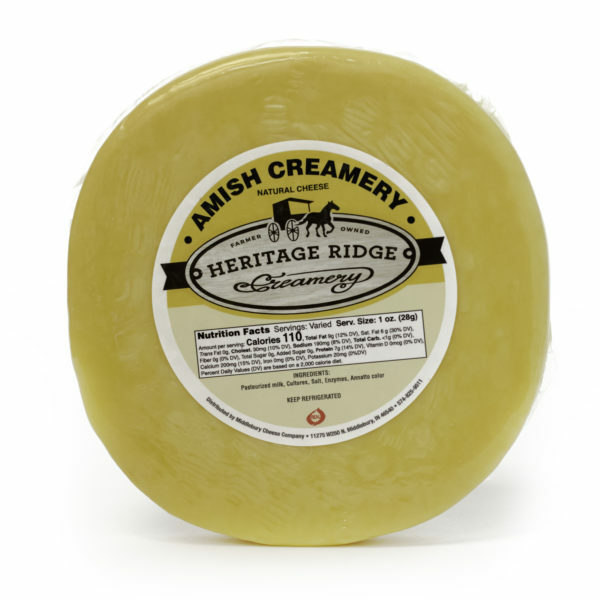 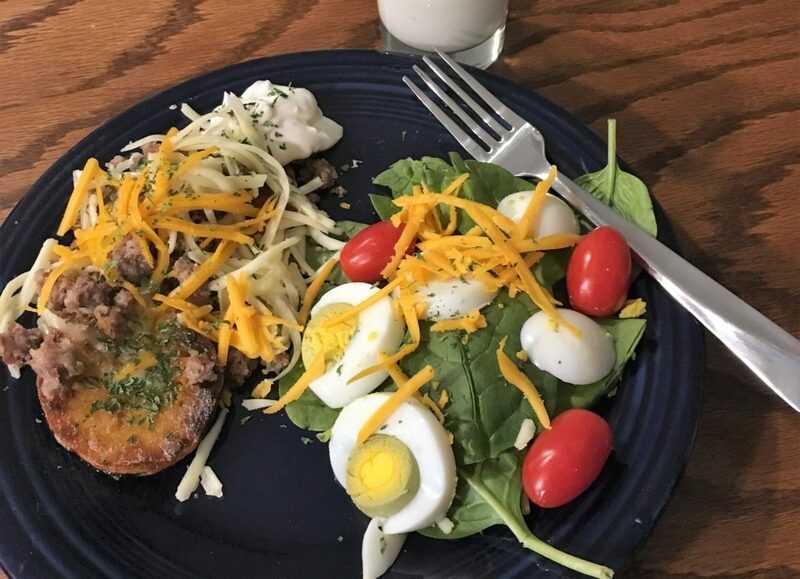 With farmer owners and Amish roots, at the Heritage Ridge Creamery we are dedicated to crafting traditional cheeses with quality at the forefront. 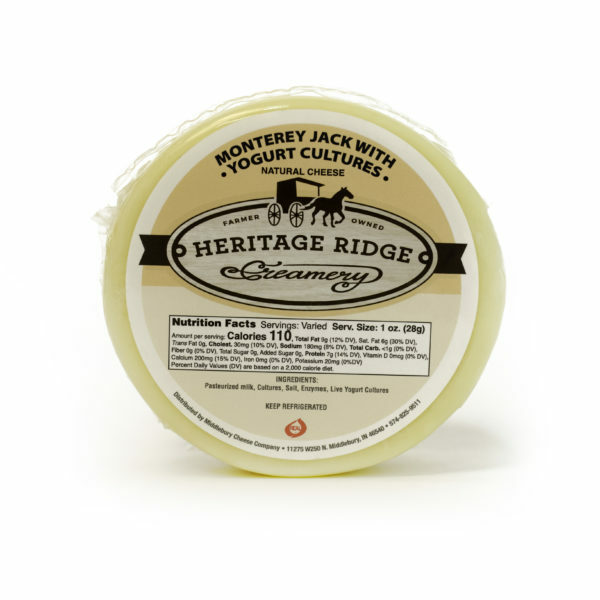 Get to know our farmers and find out more about what goes into making our famous award winning cheeses. 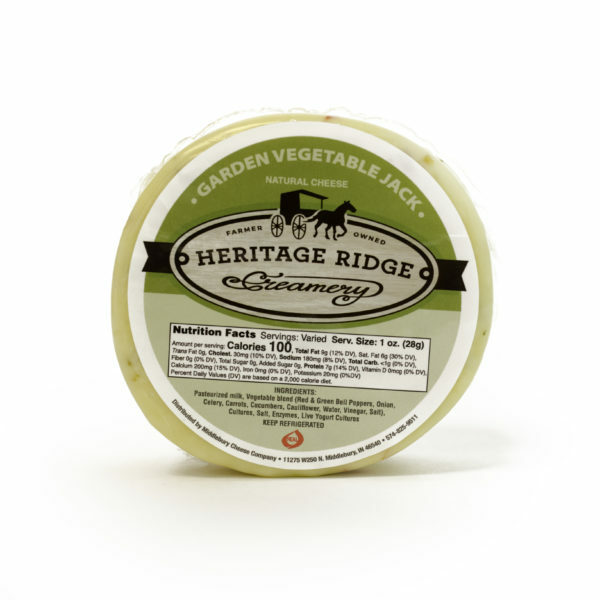 The only place in Indiana’s amish country where you can come to see championship cheese being made! 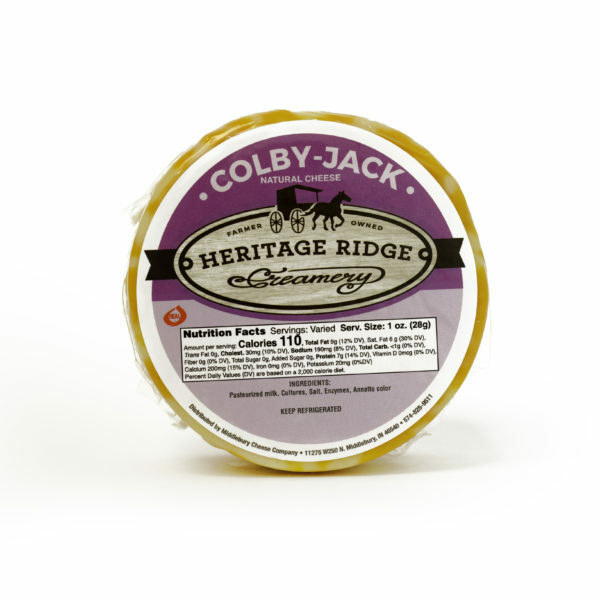 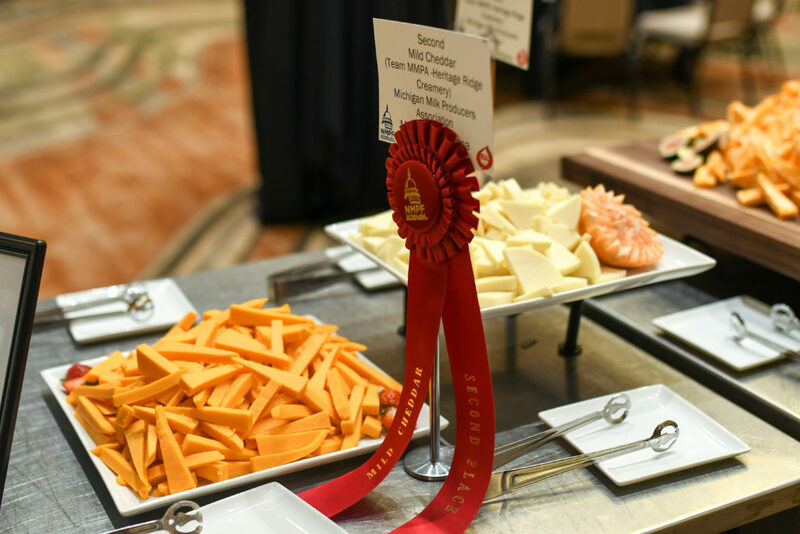 When visiting our Middlebury facility, you will have the opportunity to view the make process of our world champion Colby (along with our other cheeses), sample the many cheeses offered in our store, and shop for your favorite local amish goods.